Eleven years after Olano’s victory, the team can celebrate again a Vuelta a España win as Alejandro Valverde wins the Vuelta a España, taking the team into the second place overall in the world ranking. It’s another impressive season as the team wins overall in the Dauphiné, the Paris-Nice and the Volta a Catalunya. 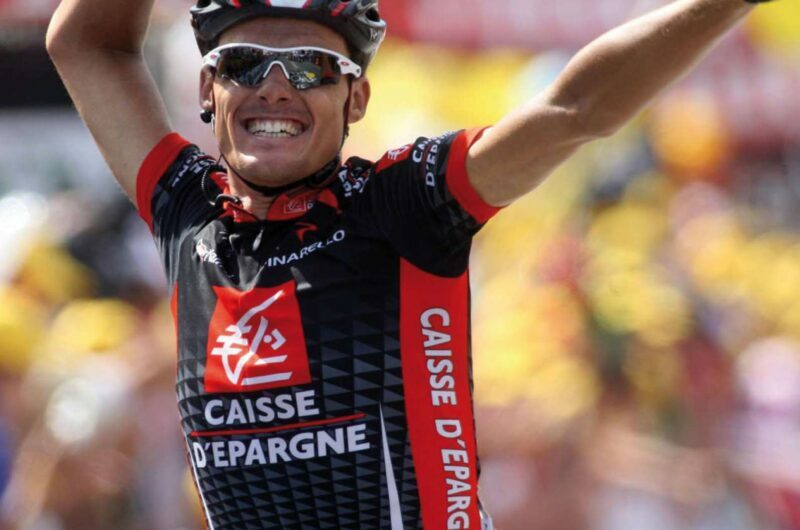 Lastras, Pereiro, Valverde, Sánchez and Rodríguez: five of the ‘gunmen’ to aim high for the 2009 Caisse d’Epargne team. 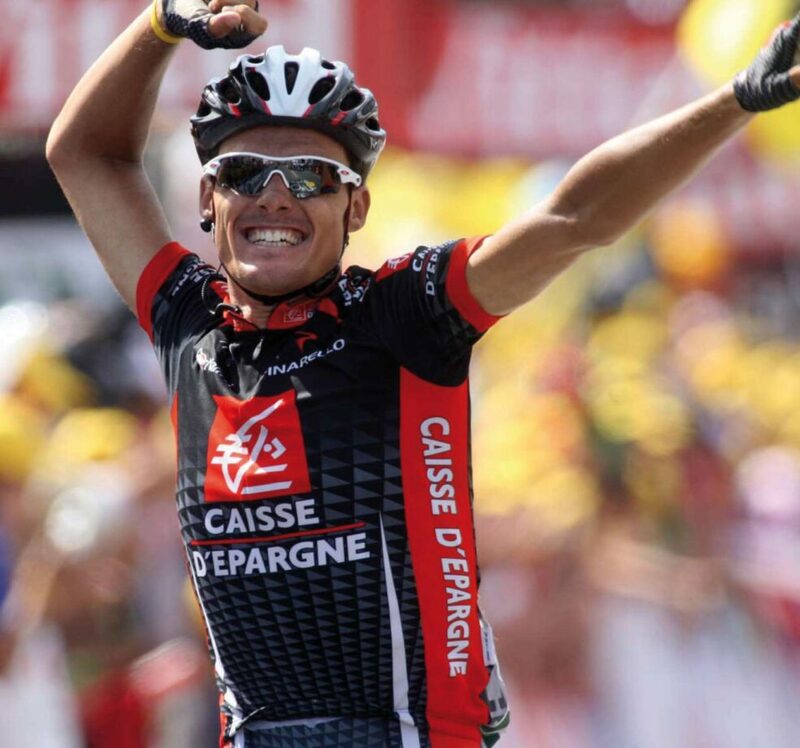 Luis León Sánchez celebrates another Tour de France stage victory in Saint-Girons. Valverde passes his decisive test to win the 2009 Vuelta a España after overcoming difficulty in the slopes of La Pandera. Champagne for Unzué and Valverde at the end of the 2009 Vuelta a España. Overall podium of the 2009 Vuelta a España, with Samuel Sánchez (2nd), Valverde and Cadel Evans (3rd).